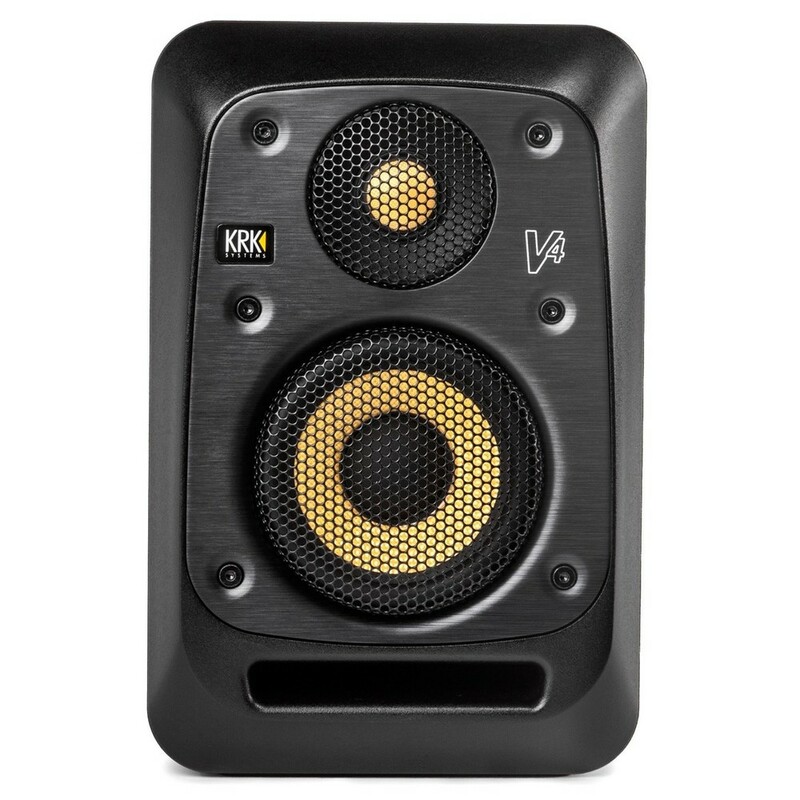 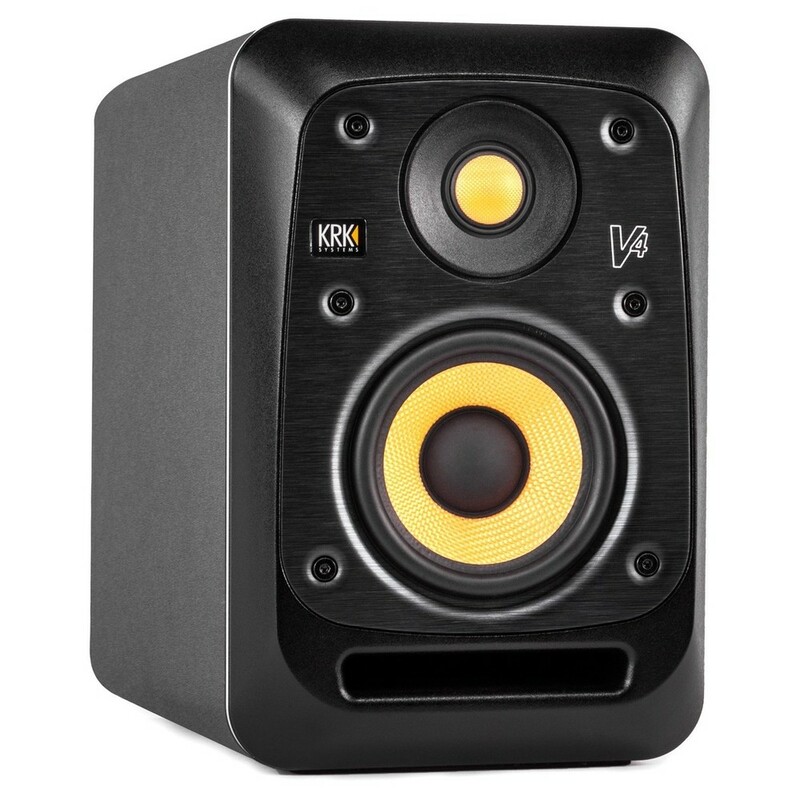 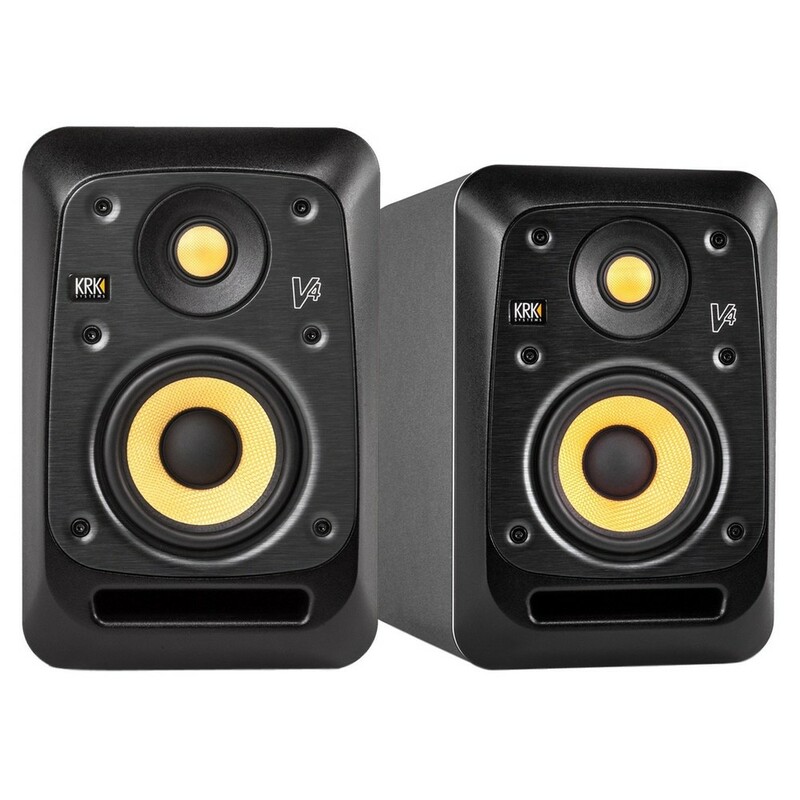 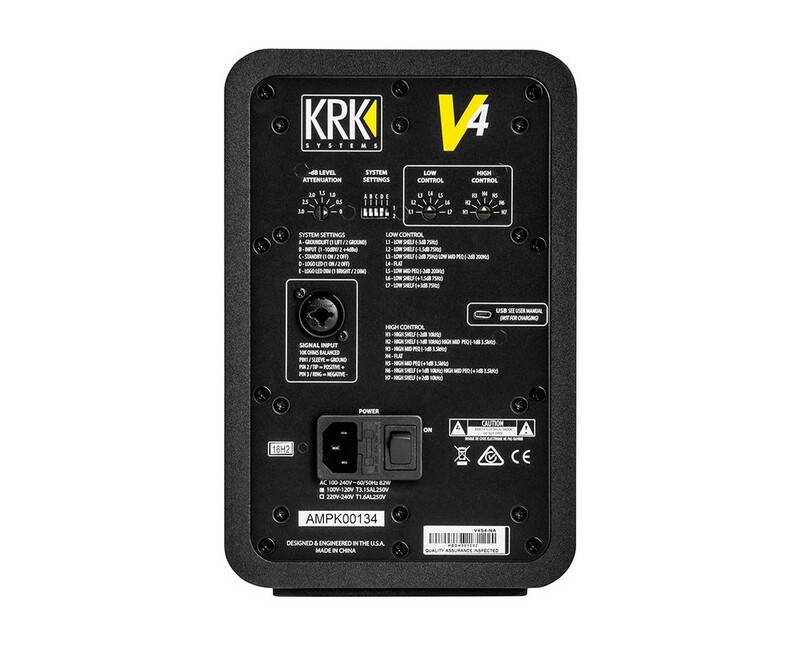 The KRK V4S4 is a 4-inch nearfield studio monitor speaker from the new KRK V-Series of full-range studio reference monitors. 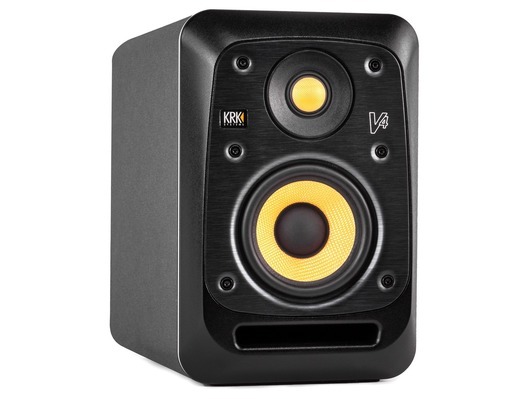 Designed for professional audio production applications where accurate reproduction is essential. 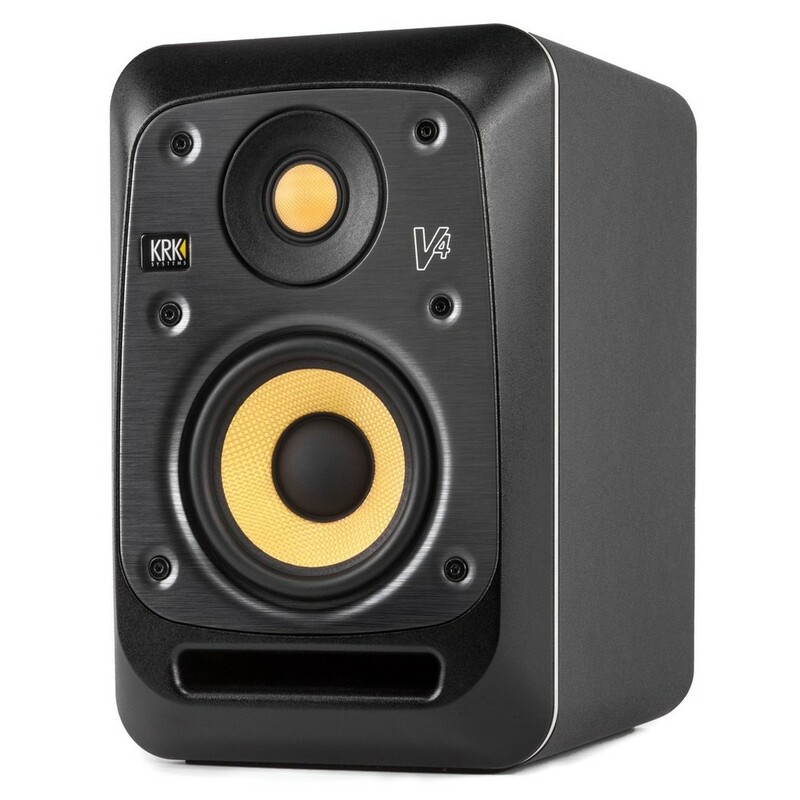 The V4S4 features a 1" Kevlar tweeter and 4" woven Kevlar woofer. 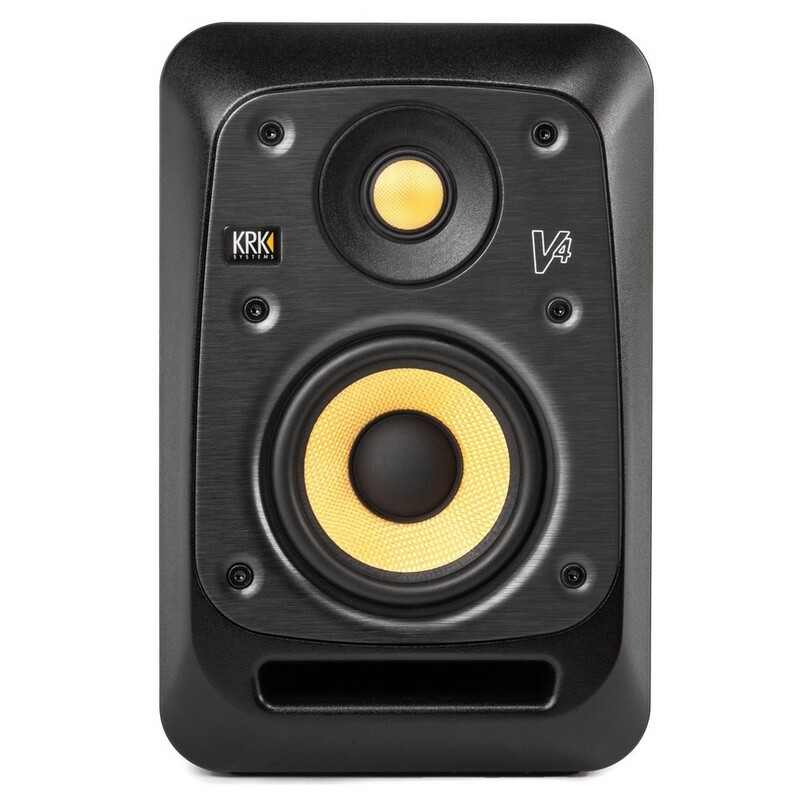 This superb quality monitor is suitable for professional recording and broadcasting studios, engineers, producers and mixers.